A few weeks later, I learned that Dr. Bob Gochanauer, a dear friend and wonderful vet, had passed away unexpectedly. My heart ached for his family who used to have a farm just a few miles away from us. 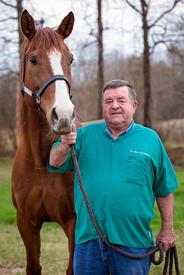 Dr. Bob had also been my primary vet for Crimson for 13 years. Between the time that Crimson passed away and we purchased Foxie for Sydney, Dr. Bob and his family moved further out in the country, about 45 minutes away. He was still practicing, but because of the distance, I had decided to use a closer vet for the sake of convenience. After our other vet left the practice, I took some time researching vets. I’d heard it said that we had a “shortage of vets” in the area. I decided to call Dr. Mary, who is Bob’s daughter. Yes, their office was farther away, but something tugged at me. She and her assistant pulled up to the farm today in their big truck. I hadn’t seen Dr. Mary since she was a kid, when I used to give her riding lessons. Her face held the same open kindness that I remembered. We embraced for a long moment, and I whispered in her ear that I was so sorry about her dad. She nodded and smiled, her eyes filling. When she entered the barn, I was blown away by how much she reminded me of her dad. Her mannerisms around the horses were spot on. She stood like him; she asked questions; she wasn’t in a rush. He had been an old country vet with gut wisdom about animals and true kindness. I had forgotten how deeply I felt connected with him when he worked with the horses. Shady tends to get nervous around new experiences, and Dr. Mary helped him through his rotation of shots calmly and beautifully. Then she went on to treat Foxie, who stood quietly in her stall. Before Dr. Mary left, I gave her a copy of Motherhood: Lost and Found, and told her there was a chapter that included her dad. He had euthanized Little Bit, one of my school horses, and he did it in such a gentle and loving manner that it always chokes me up when I think of it. I’d been wanting to give her a copy of my memoir for some time, but it was one of those things I hadn’t got around to. (She lived far away, I didn’t know her address, yada yada yada.) She held the book to her chest and her eyes filled with tears. We embraced again, and I cried with her. 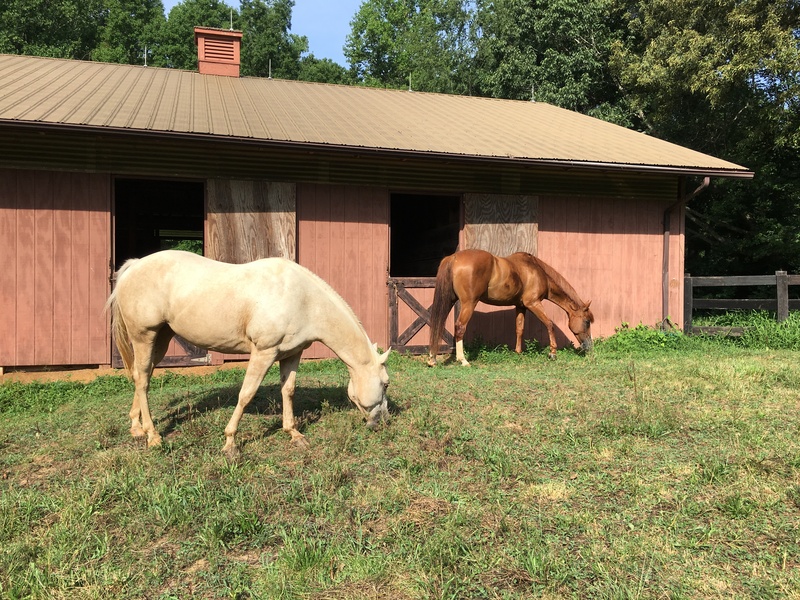 Later, with the horses turned out to graze, after their non-eventful vet visit, I found myself still full of emotion, thinking of Dr. Mary – on the road treating horse after horse, today and every day, the way her father did. I am so grateful for the kind of compassion they bring to this world. Beautiful! I remember Dr. Bob and his presence so well, and how good he was with Pride. I love this story! Thanks so much, Jo. Dr. Bob was the best! Such a great blog! Thank you so much for sharing this. I chuckled when I read the part about the distance. Dr. Bob had also been my primary vet for years. When I moved and opened up my farm on the Rowan/Cabarrus line, Dr. Bob drove in one day, truck dash covered with papers (as usual), stepped out of the truck and said, “Jeannine, I love ya, but I have to pack a lunch each time I drive out here. 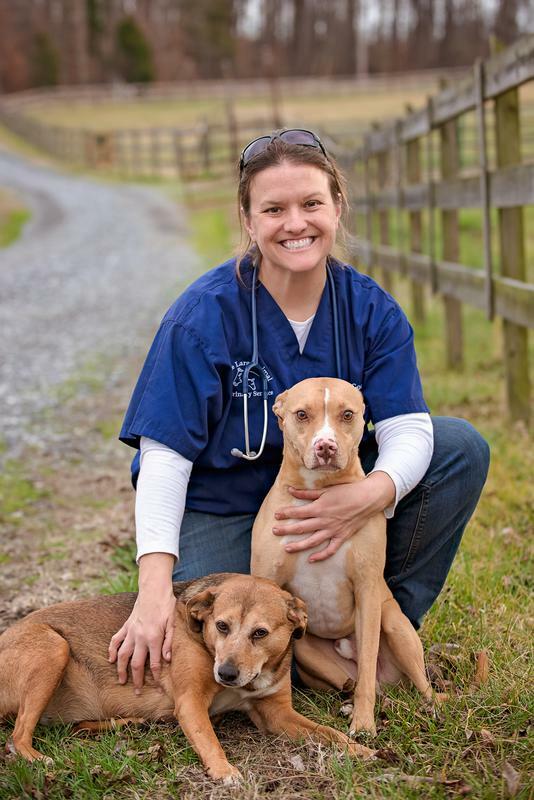 I think we need to find you a closer vet.” He then referred me to Dr. Andy Gardner, who he had been in vet school with. When I went through a terrible personal family event, he and his wife purchased my thoroughbred mare Rahn. So many memories, and so sad to hear we lost him. So blessed to have had him in my circle. A great man, missed immensely! Hugs to Mary, hugs to all of us that miss him. Thank you so much for your kind words and for sharing your experience with Dr. Bob. He was one in a million. It’s amazing how many of us he touched so deeply.